Question of the day? How many of us have done something embarrassing? I know I definitely have and this also brings me to something that I thought was really funny. 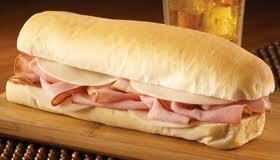 The other day I stopped by a local sandwich shop to pick up lunch. As I was standing at the register, the guy that was taking my money spotted a woman walking toward the door. He froze and stared at her. Pretty obvious, right!? So I started laughing. Because that’s what I would do! Me, “Uh huh. Right, nice try!” Still cracking up. Could you imagine not being able to see the things you want-including people? I think it would be pretty tough to do and at times embarrassing if all you might need is a pair of glasses to make life a little clearer. Anyone see where I’m going with this yet? For every pair of glasses that Warby Parker sells they donate one pair to someone who needs them. So far they have distributed over 85,000 pairs of glasses. Can you believe that there are estimated to be one billion (yes, with a B) people who don’t have access to glasses? I find that so unbelievable…I mean, yes, I believe it, but I think it’s pretty sad and awful. This company is pretty incredible if you ask me – not only do they make these donations to people who can use them, but they also “work with partners that use glasses to create jobs and foster economic development”. In addition to the giving away a pair for each pair purchases they keep their prices for all glasses under $100. And that does include polycarbonate prescription lenses and anti-reflective lens coating too! Not too shabby when considering the last few pairs of glasses I have bought have easily been twice that amount, if not more! How do they do this? They cut out the middle men - they create their own designs and they sell directly to you. As you can see they come in optical and sunwear and there is a pretty wide variety of styles and colors to choose from. They offer an in-home trial where they ship you 5 different pairs, for 5 days, for no cost to you. That’s pretty great too! What else could there possibly be, you ask? 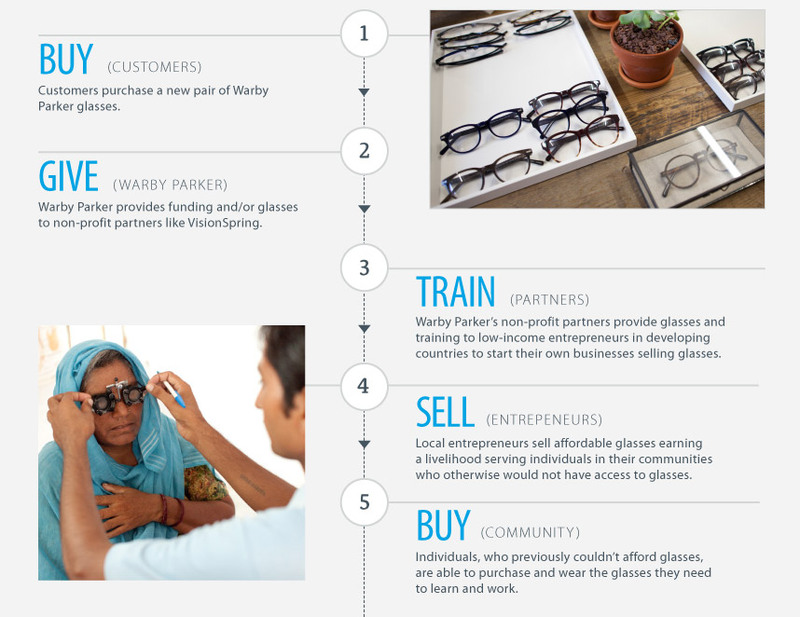 “What else is Warby Parker doing to Do Good? Warby Parker uses eyewear to advocate for multiple global issues. We have partnered with nonprofits like the Susan G. Komen Foundation and Invisible Children to offer exclusive frame designs, which in turn help raise awareness and funds to support the valuable work of these organizations. Like I said, they are pretty awesome – take a stop by Warby Parker (store or online)…maybe you will see something you like! Come on, Warbyparker glasses, they are not fashion at all. If you're walking the line between style savvy and budget buying, glassesshop.com is the retailer for you.